5 Common Mistakes People Make When Forming a California LLC | Capobianco Law Offices, P.C. 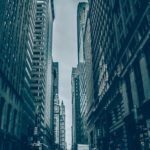 Due to its flexibility, pass-through tax treatment and the freedom it allows owners to dispense with most corporate formalities, the limited liability company (LLC) has become the most popular entity for small, private businesses. 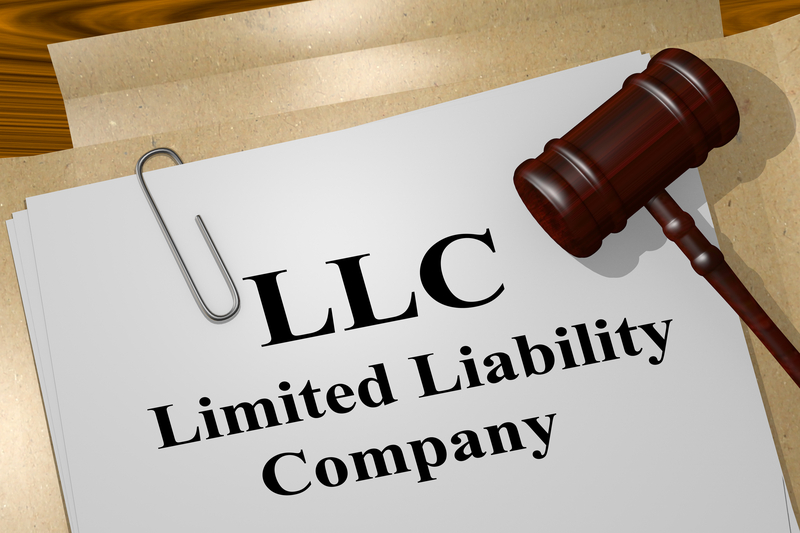 The LLC is a sort of hybrid entity which borrows characteristics of a partnership and a corporation. While forming an LLC is relatively easy, there are several common mistakes entrepreneurs make when they fail to consult experienced counsel early in the formation process. Awareness of these issues, and the “land mines” they create, helps to avoid significant and costly problems down the line. 1. Use of “Off the Shelf” Forms. Numerous online services offer low-cost LLC forms that anyone can download. Unfortunately, these “off the shelf” instruments are often poorly drafted and filled with ambiguities and provisions that may be unenforceable. They also lack customized terms that may be important for the founders of a business. Indeed, these forms often contain alternative provisions that must be completed by the user, but seldom are. Use of forms that an experienced attorney has not reviewed and/or drafted can lead to complications and ambiguities, even litigation, when disputes between members or third parties arise. 2. Failure to Include Buyout Provisions. 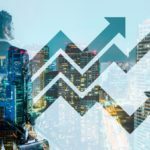 Once someone acquires an equity interest in a company, it is hard to take that interest away because the law has numerous protections for equityholder rights. Parties to an LLC operating agreement should therefore think about “hard-wiring” buyout terms that allow the redemption of a member’s interests by the other members or the LLC itself. Events that might trigger buyout rights include a member’s bankruptcy, breach of the operating agreement, criminal conviction, death, disability or termination of employment with the LLC. Provisions of this kind are important to ensure that an LLC can rid itself of “bad actors” or, in the case of a member’s death, buy out the interests held by the member’s heirs. 3. Failure to Consider Dissolution. Dissolution is the process of winding up an LLC’s business and canceling its legal existence. In California, not all members have the absolute right to dissolve an LLC. Only members holding 50% or more of the LLC’s voting interests have that statutory right. But dissolution is permitted upon any triggering event set forth in the operating agreement, so the parties should carefully plan what those events might be (for example, fulfillment of the original business purpose of the LLC) and make sure the operating agreement includes those events as dissolution triggers. 4. Lack of Attention to Boilerplate Clauses. It is too easy to ignore the “boilerplate” clauses that appear at the end of an LLC’s operating agreement. These typically cover topics such as governing law, arbitration, venue for litigation and recovery of attorneys’ fees in the event of disputes. “Miscellaneous” or “small print” provisions of this kind are in fact not standardized, can be negotiated and in the event of litigation may tilt the playing field in favor of one party or another. It is important for all members to understand the boilerplate clauses ahead of time and negotiate terms that are appropriate and important to them. 5. Failure to Require Spousal Consents. California is a community property state, meaning that if an individual acquires an LLC membership interest while married, his or her spouse (or domestic partner) also acquires a community property interest in that asset. It is therefore critical to have each member’s spouse execute a consent to indicate his or her agreement to the terms of the operating agreement. The consent, which should be attached as an exhibit to the operating agreement, should also require the spouse to waive any right to dissolution of the LLC or partition of its assets. If you need help with LLC formation, governance or operational issues, contact the professionals at Capobianco Law Offices for assistance.